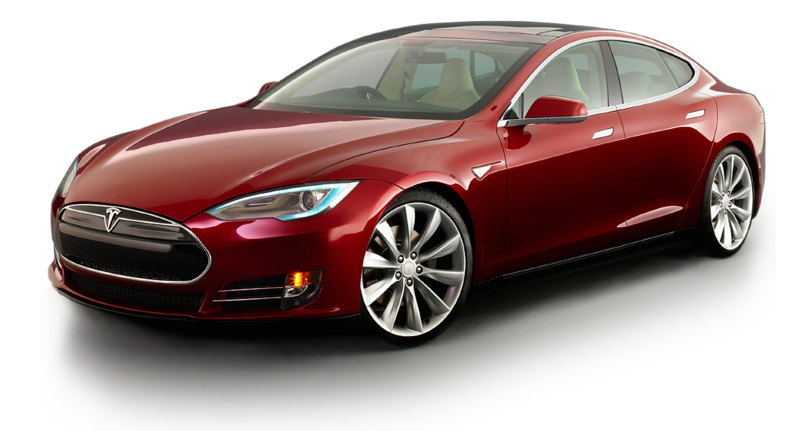 Tesla Motors is a public company that trades on the NASDAQ stock exchange under the symbol TSLA. 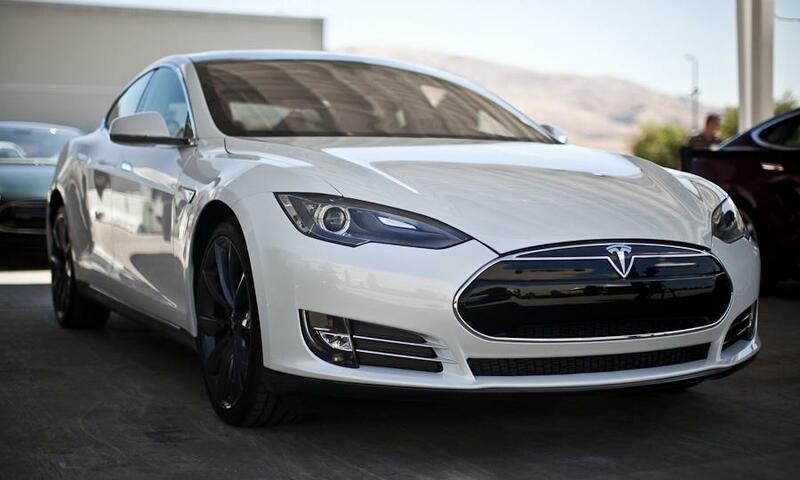 In the first quarter of 2013, Tesla posted profits for the first time in its history. 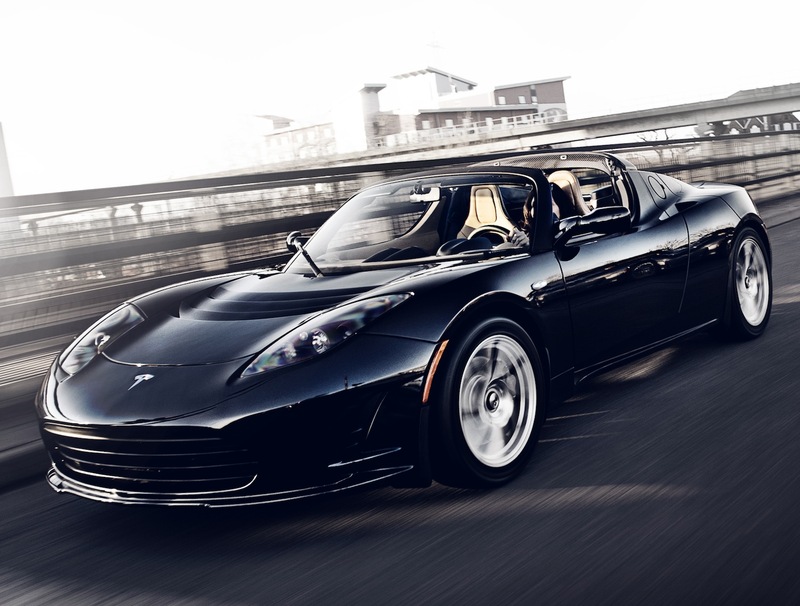 Tesla Motors first gained widespread attention following their production of the Tesla Roadster, the first fully electric sports car. 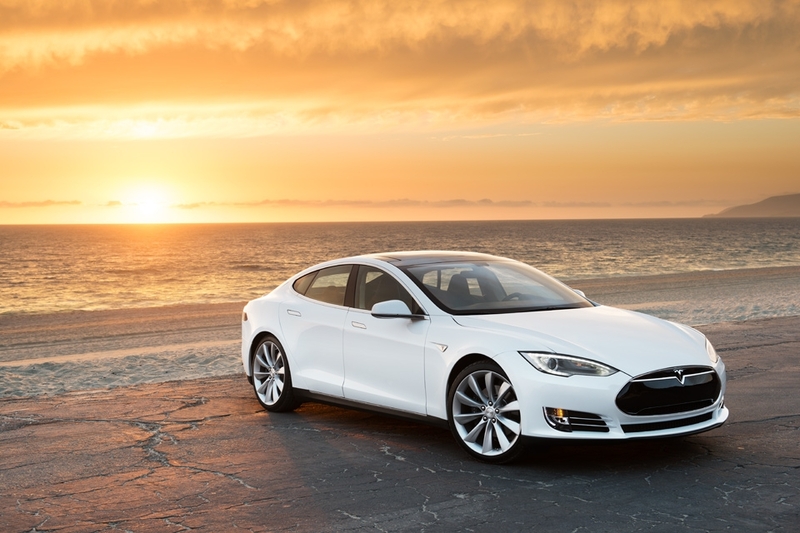 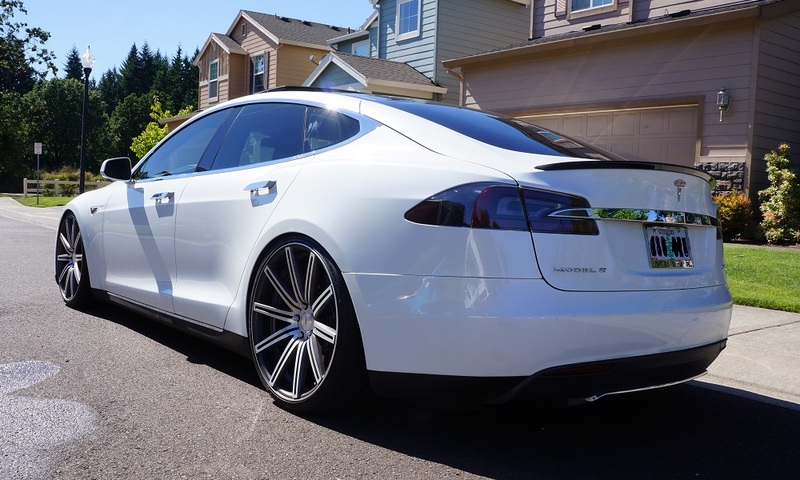 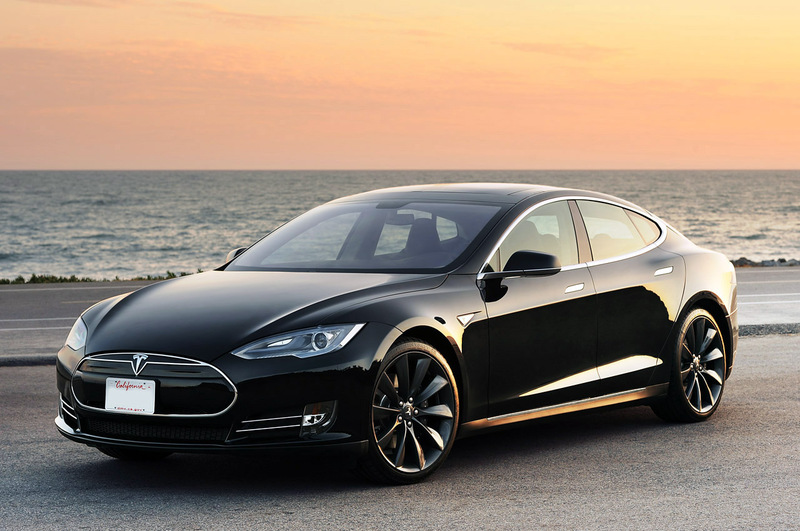 The company's second vehicle is the Model S, a fully electric luxury sedan. 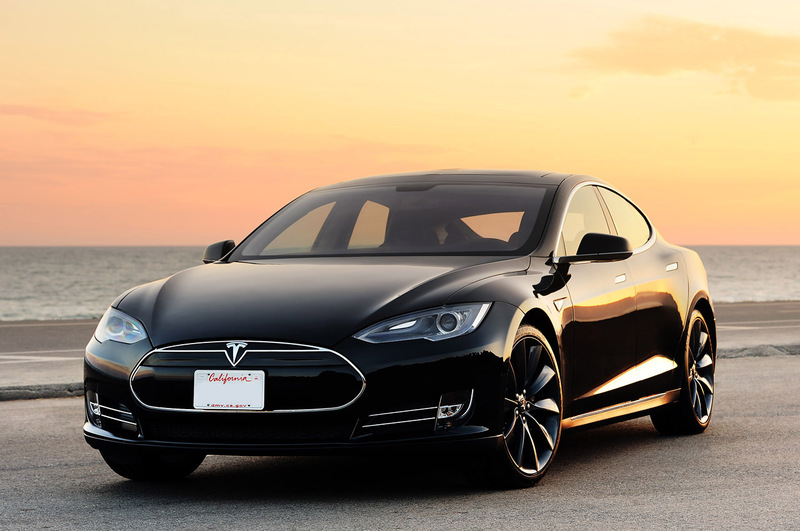 Tesla's CEO, Elon Musk, has said that he envisions Tesla as an independent automaker, aimed at eventually offering electric cars at prices affordable to the average consumer. 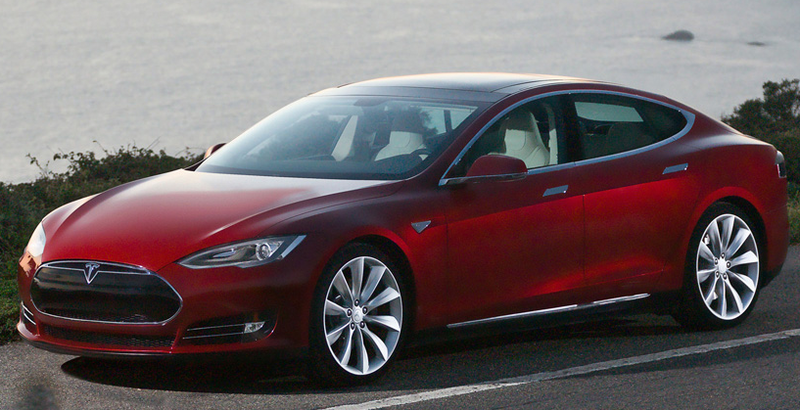 A vehicle under $40,000 is not expected until at least 2017.